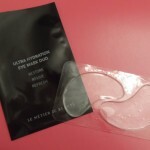 Le Métier de Beauté introduces a new Kaleidoscope Eye Kit! 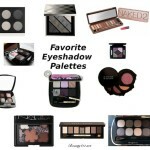 Each eyeshadow shade can be worn on it’s own or layered using the Couches de Couleur technique that LMdB developed for use with the Kaleidoscopes. While at Fashion Week a couple years ago, I attended the LMdB Fall Preview and had the opportunity to watch Mikey Castillo, Director of Makeup for Le Métier de Beauté demonstrate how to layer each color of a Kaleidoscope, one shade on top of another, to achieve a prism effect. It’s absolutely beautiful. 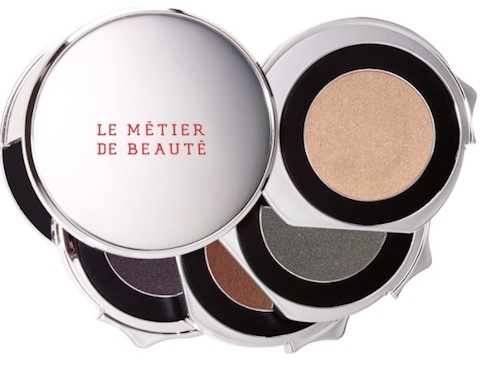 The Le Métier de Beauté Summer Night’s Dream Kaleidoscope for Eyes ($95) is available exclusively at Bergdorf Goodman in New York. 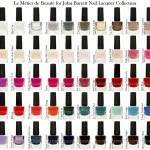 Quantities are limited, so if you’d like to order, it’s best to call 212-872-8612. 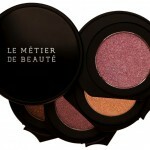 Go first class with the Le Metier de Beaute Jet Set Resort 2012 Collection!